How do I know if I need dry needling? Ever suffered from tight, painful muscles, or ‘knots’ in your muscles? Do you have a sports injury, are you suffering from back pain, or do you want to find out if dry needling can help with your pain or discomfort in another area of the body? If so, try our consultation service. Our principle chiropractor Peter has been practicing dry needling for 10 years. Dry needling is similar to acupuncture. Acupuncture is based on traditional Eastern medicine. Although there are similarities, dry needling has roots in Western medicine and has developed through scientific research as opposed to conceptual or spiritual benefits. Here comes the science part…dry needling is a treatment method for muscle tightness whereby a needle is inserted into the skin and muscle, directly at a specific trigger point. The purpose of dry needling is to improve movement and flexibility, alleviating pain. Our practitioners have extensive experience in dry needling treatment, and as a result, the majority of our patients report that dry needling is not painful. Treatment can take between 10-30 minutes. Your chiropractor may advise on a single session or a course or of dry needling, depending on your diagnosis. What experience do Active Health Chiropractic have in dry needling? 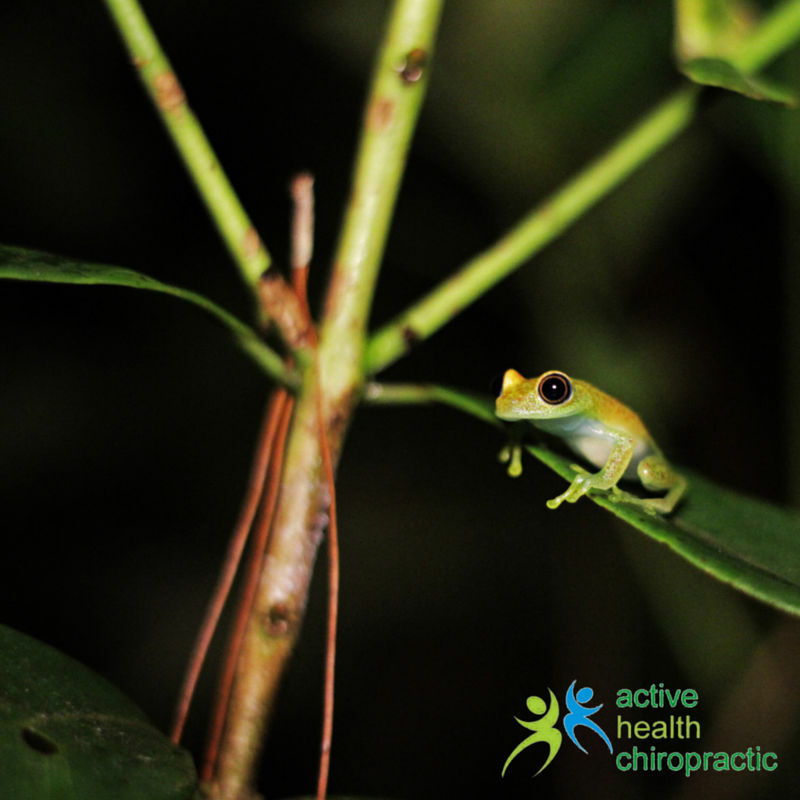 Our chiropractors have a very thorough understanding of the complexities of anatomy, as well as extensive knowledge and experience in dealing with the channel system and the various corresponding trigger points in the body. Our principle chiropractor Peter has been practicing dry needling for 10 years. When will I notice an improvement from dry needling? This will depend on your individual circumstances. Our chiropractors take an holistic approach to treatment, and will advise upon a specific treatment plan for your current symptoms, explain the effects of dry needling for your specific ailment, including treatment response times. 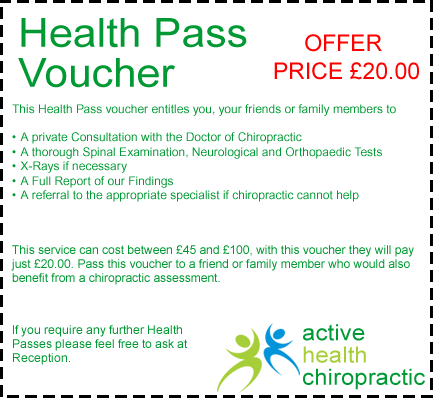 Active Health Chiropractic will complete an initial consultation and examination for £20. This service can normally cost between £40-£100. Our chiropractors, based in Cosham, will conduct a full diagnosis and conduct digital X-rays if needed, and will assess whether dry needling is appropriate for your situation.